Just because the calendar says it’s fall that doesn’t mean you have to hole up inside. 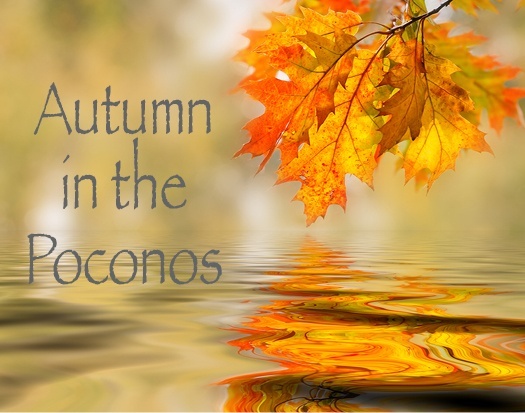 If you’re lucky enough to live in a place like the Poconos, you know that it’s truly an all-seasons area when it comes to outdoor activity. Here’s a look at some great autumn events you can take advantage of in the Poconos region—both inside and outdoors.